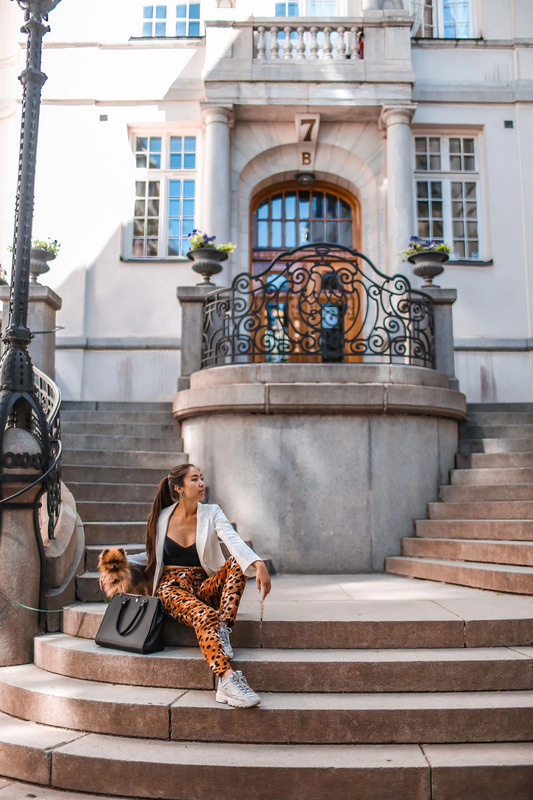 Most Swedish influencers know about this beautiful stairs in the city. It is just outside my office and I see people taking photos here all the time haha. So we had too as well! Elvis joined me in for some photos, he always wants to be by his mummys side. Just got out of a long meeting, but a nice one, involving a new collaboration.